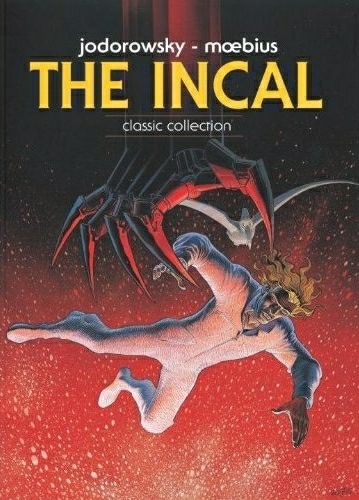 I remember The Incal being one of the main reasons I started reading Heavy-Metal. I also remember there being a really weird looking re-issue (i think it was Italian), with a whole new colour scheme being published sometime ago. Assuming this is the version I read in heavy-metal, I’ll be very excited to make a pre-order. You’re welcome, Jose. I expect that the colouring will be the same as was seen in the limited edition. You can follow the link that I posted right in the middle of the “heads up” to see what that looked like. I don’t think it’s identical with the Heavy Metal version, but it is definitely not the over-rendered version you and almost everyone else hated either.